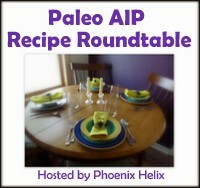 Welcome to the Paleo AIP Recipe Roundtable! 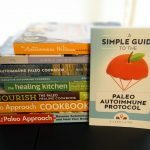 If you're not familiar with the paleo autoimmune protocol (AIP), check out my series of articles. 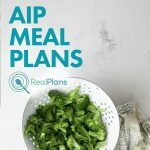 In a nutshell, it's an elimination diet, designed to help people with autoimmune disease identify food intolerances. When you're on the protocol, it can be hard to find recipes, because so many food groups are excluded. This recipe roundtable is here to help! Every week, I'll be hosting this roundtable.The post will go live Wednesday nights, and the link-up feature will stay open for 7 days. 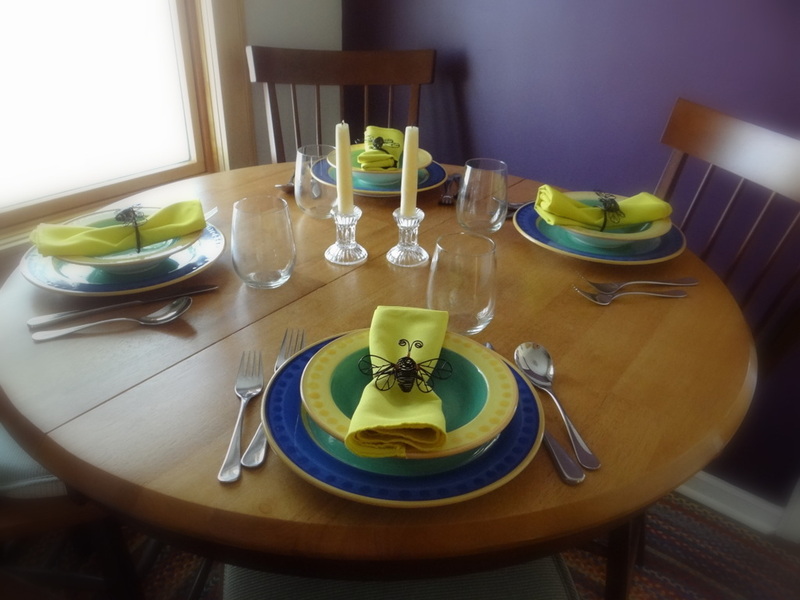 Bloggers can share up to 2 recipes each week. 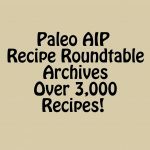 Feel free to choose new recipes or old ones from your archives. When you link-up, type in the URL of the actual recipe rather than your blog's home page. Recipes cannot have any of the following ingredients: processed foods, refined sugars, refined oils, grains, legumes, soy, dairy, eggs, nuts, seeds (including cocoa & coffe) or nightshades (including nightshade spices). Please ONLY post recipes (not other kinds of articles). This roundtable is all about the food. Every week, I'll highlight the reader favorite (most clicked link) from the prior week's roundtable, as well as my favorite. Please provide a link back to the roundtable, somewhere in the post(s) you're sharing. Feel free to grab a badge to help spread the AIP love. Recipes that don’t comply with stated rules and guidelines will be respectfully removed. 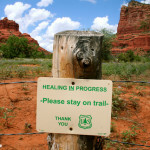 To be reminded of each week's roundtable, simply subscribe to my blog (box in the sidebar). To browse through past roundtables, you can find the whole list here. *A quadruple recipe that uses the coconut leftover from making homemade milk, as the “flour” for crackers and cakes! *An AIP-friendly version of a classic comfort food. *Being paleo on a budget means finding great recipes for the inexpensive cuts of meat, like this one! 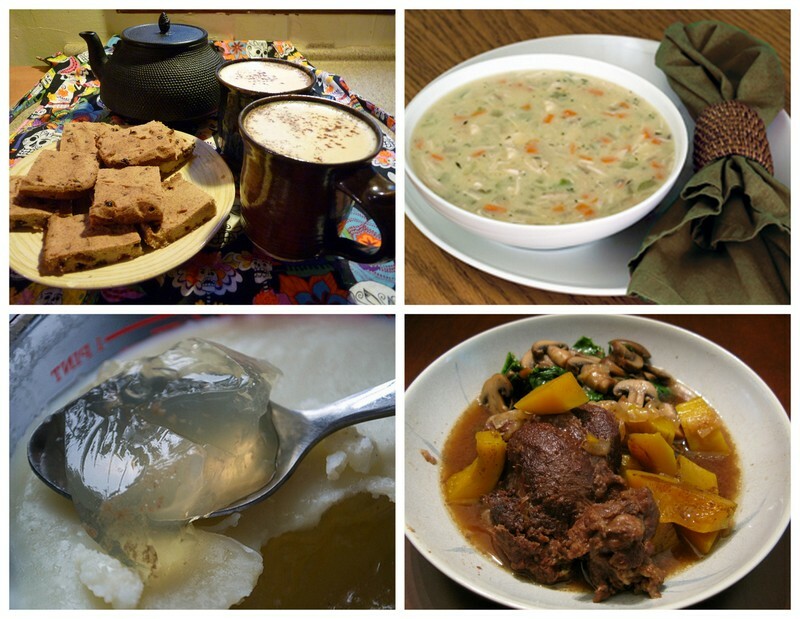 *Are you intimidated by the idea of making bone broth? This recipe makes it easy. To see the favorites from this week + a whole new group of recipes, visit Roundtable #12!